This isn’t some dodgy pyramid scheme but Egypt’s ​​Commercial International Bank (CIB) has unveiled CVentures for new investment adventures. The bank says this is the first corporate venture capital firm in Egypt primarily focused on investing in fintech start-ups. 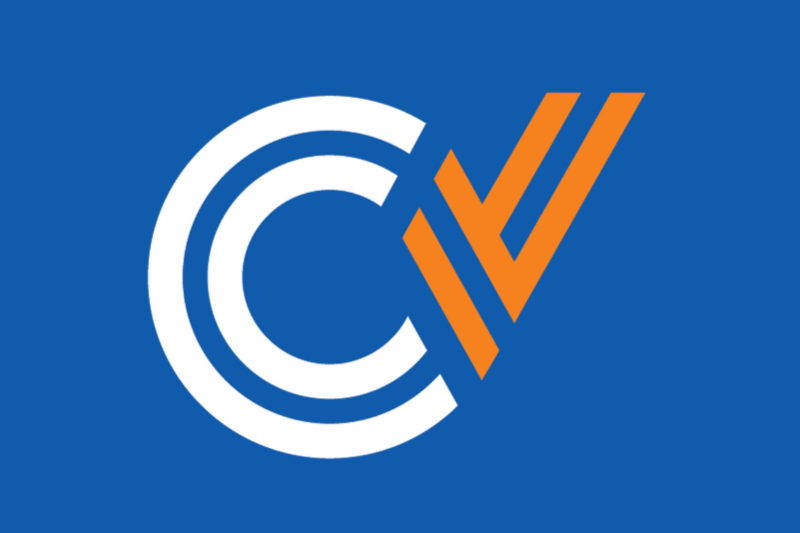 CVentures will predominantly participate in Series A and Series B investment rounds in Egypt, the Middle East, Africa and other cross-border market economies, in addition to considering seed investment rounds across similar markets. If only they just said what they really meant – namely the banks want to make more money. In other Egyptian news, back in August the Venture Lab at The American University in Cairo (AUC Venture Lab) and Temenos teamed up to make money and cuddle up to start-ups in Egypt. Via the deal, Temenos is looking to get more action for its T24 core banking system and will give start-ups access to it for their development environments.